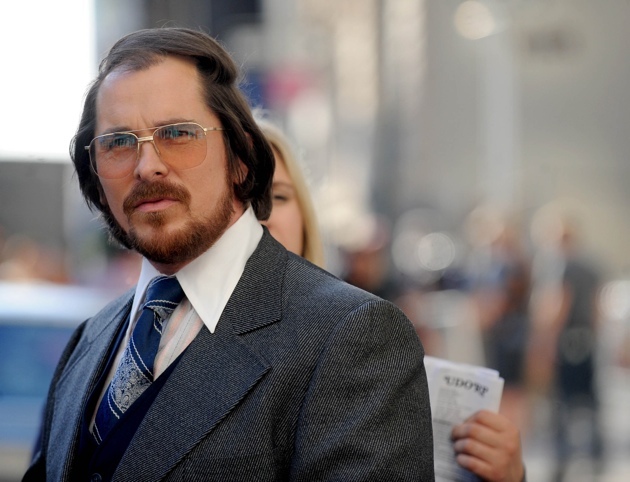 Christian Bale will break your heart. His soft-spoken badger-like hunched persona seeks redemption, grace, requited love. Amy Adams will make you question a million motives. She’s snake-like, a survivor. The tin-man shell coating, like clear polish, only glosses over her wounded, exposed red-beating soul. 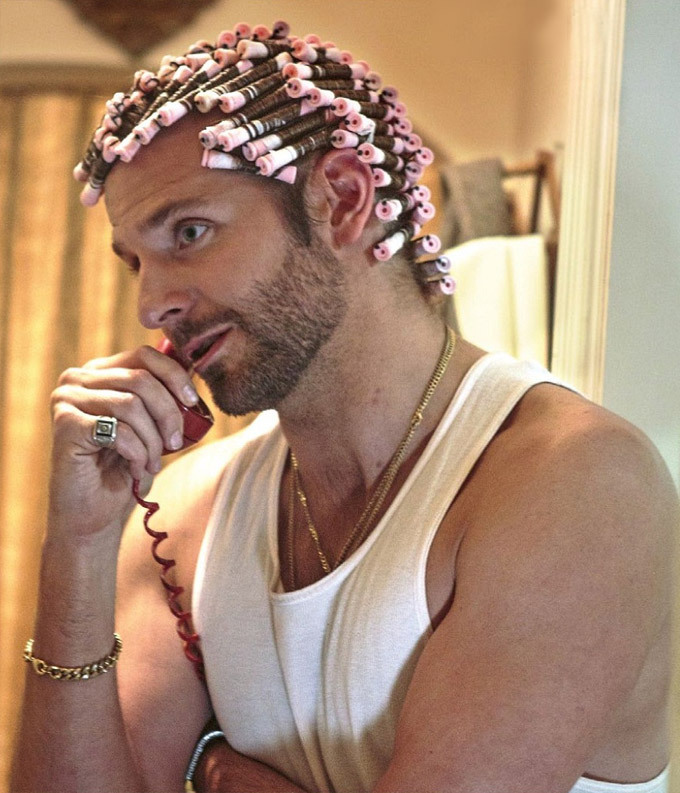 Bradley Cooper will finally allow you past his pretty boy image and let you almost dislike him. He pitches back and forth, buoyed by power potential, by recognition, by attention-deficient, by hunger, by ideas unexamined and unrealized. Jennifer Lawrence will make you laugh a hearty Napoleon Dynamite type laugh that you feel guilty for exhaling once it’s out. She’s the available one, the ironic truth teller, the unwanted wife. 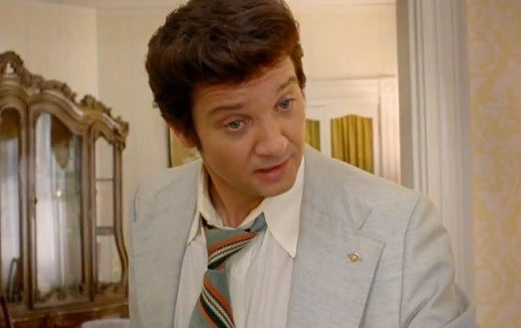 Jeremy Renner will win your vote. He’s cool, collected, the honest family man politician from a time when most thought that men like him told the truth. This film is a foul glimpse at underbelly life in the attempted pursuit at middle class. It’s untaught good intentions misguided and nearly mobbed out of existence. It’s life in the 70’s. It’s ABSCAM and FBI half-truths. It’s the birth of the “science oven.” It’s a masters class in acting. 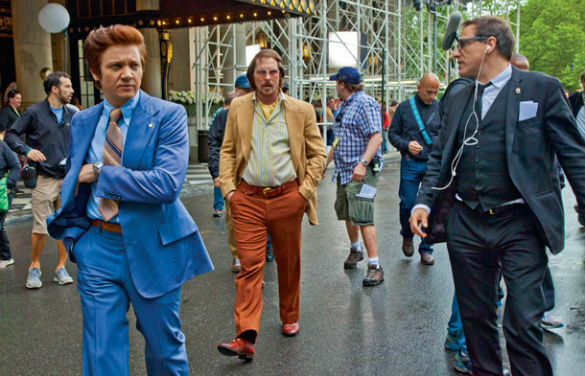 It’s David O. Russell on his A-game. Every character actively pursues love, to know and be known, the internal meditative dialogue of need and desire. All seek redemption. All hunger for normalcy and fight to find it.